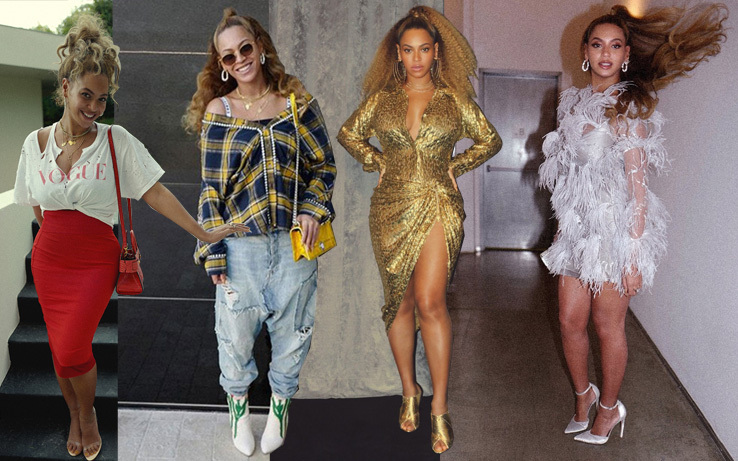 Winter Fashion Trends…and of course Beyoncé. 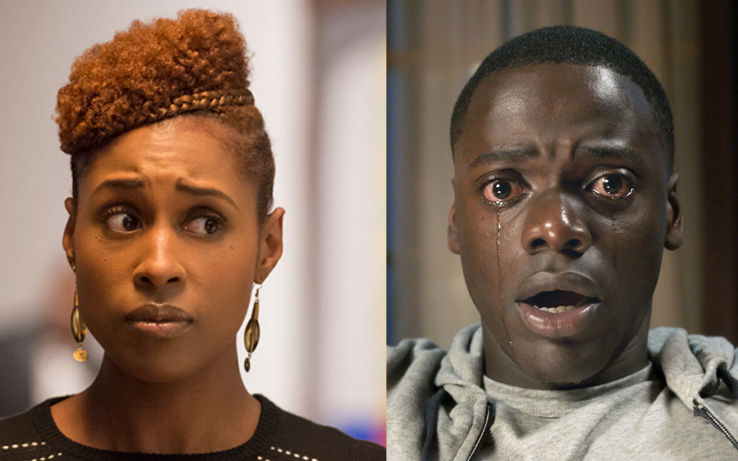 The Melaninations are in…Golden Globe 2018 Edition. 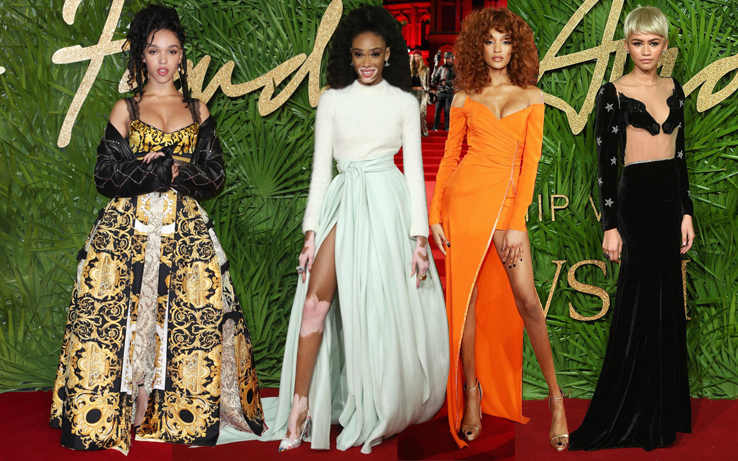 Fashions from the 2017 British Fashion Awards. 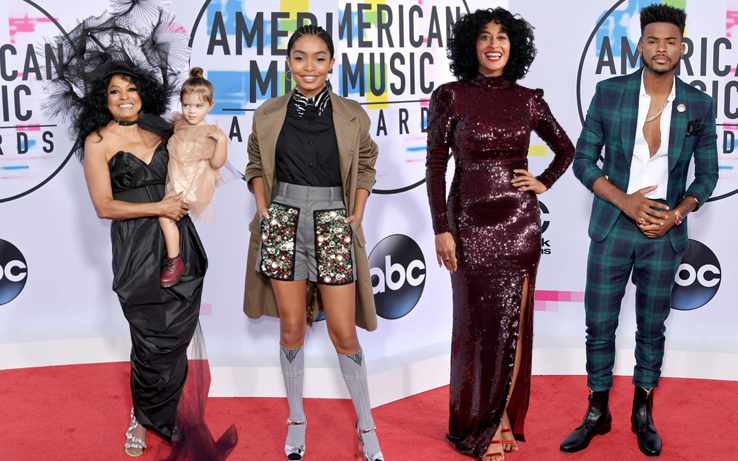 Fashions from the 2017 American Music Awards. 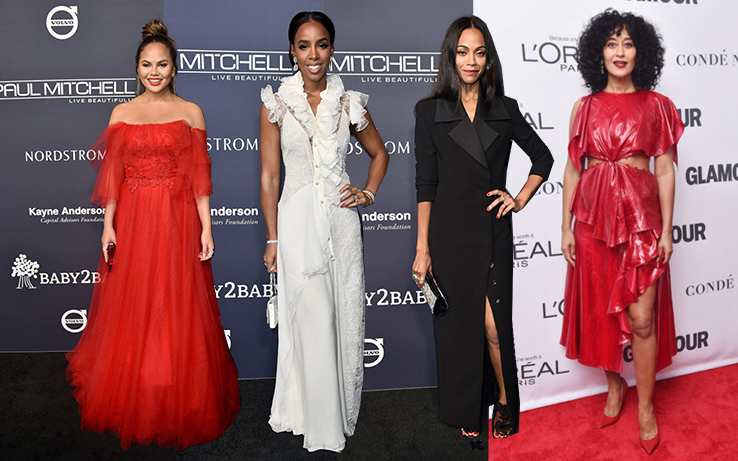 Fashions from the 2017 Baby2Baby Gala and the Glamour Women of the Year Awards 2017. 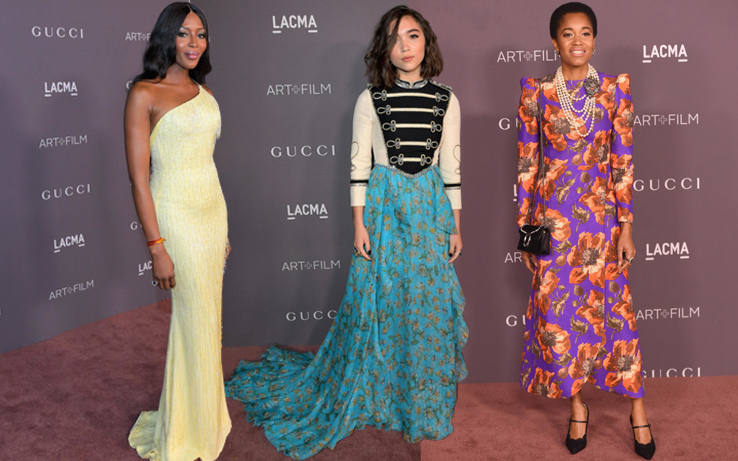 Fashion from The 2017 LACMA Art + Film Gala and more. Fashion from The #REVOLVEawards and more…. The Volez, Vogez, Voyagez: Louis Vuitton Exhibition Opening.. Autumn Style: Looks From the Third Annual InStyle Awards and more. 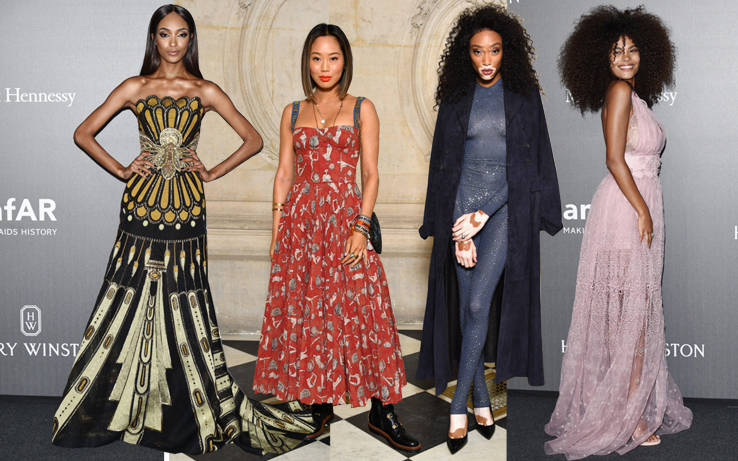 Summer Style: Jourdan Dunn, Leila Nda, and More.